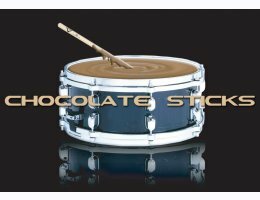 Chocolate Sticks is a versatile collection of 1200 loops and 650 one-shot hits that puts you in the producer's chair with a first-call session drummer and his custom DW kit. 15 individual tempo-based 'song' sets are presented in 33 different mixes running the gamut from classic rock to contemporary pop and songwriter styles, giving users a rhythmic palette broad enough to compliment the scope of their own musical diversity. Producer Simone Coen and session vet Elio Rivagli have captured a collection of grooves that strikes the perfect balance of musicality and fidelity, from intimate to enormous, without sacrificing the human touch. Extra features include 'multimic' loops that allow for user-unique processing by isolation kit components into separate loop files and one-shot hits that can be put to great use as track accents or for creating your own programmed drum kits. 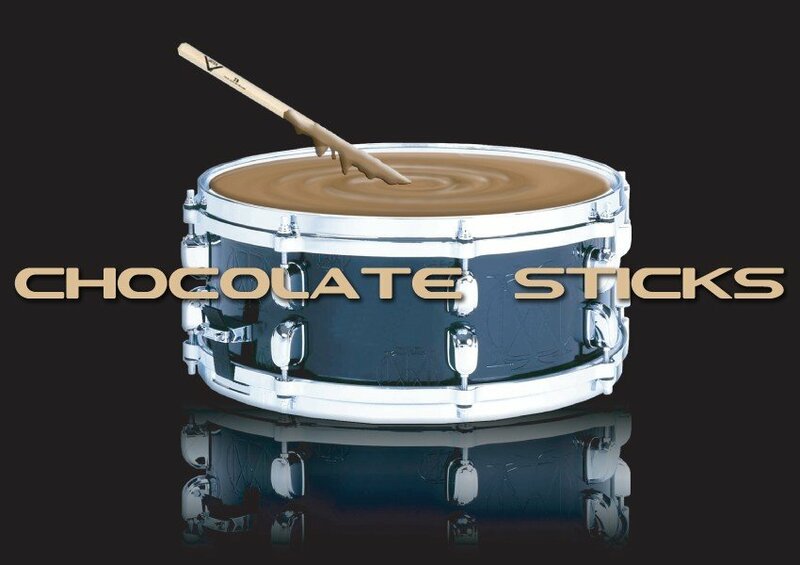 Chocolate Sticks has everything you need to engineer your next hit production. Produced by Simone Coen of Chocolate Audio in Italy.